The Malta Tourism Authority is reminding travel agents that they still have a shot at winning a chance to see a hidden gem. The tourism authority has joined forces with Baxter Media to offer agents a chance to win a Malta vacation. The prize features a five-night trip for two to the Maltese Islands courtesy of Exclusively Malta and the 5-star Corinthia Palace Hotel. The winner will receive four days of touring and the travel period is between Oct. 1 and Sept. 30, 2019. Indeed, more than 400 events are planned for the islands of Malta and Gozo, among them ones showcasing music, theatre and literature. Buttigieg says Malta amounts to a hidden gem that has more than 7,000 years of history and structures that run from prehistoric temples to modern ones. The Greeks, Romans, Carthaginians and Phoenicians all left influences on Malta. “We say that Malta is like an open-air museum,” Buttigieg says, noting that Gozo is home to megalithic temples. 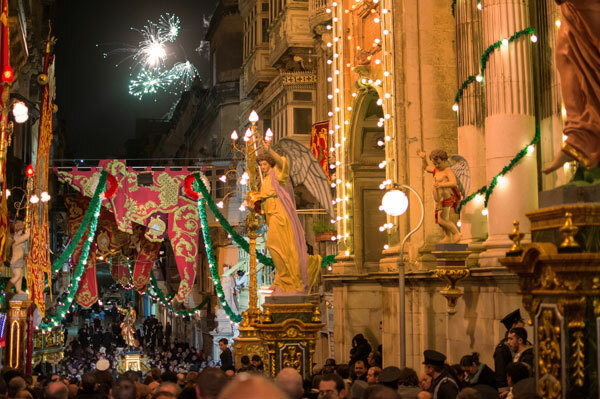 Malta’s long Christian history dates back to Saint Paul arriving there on his way to Rome and Malta is referenced in the Bible. The city of Mdina has a cathedral named after Saint Paul. Malta was also a British colony and reminders of the British presence can be seen there. Malta was a major British naval base in World War II and its British naval war room now serves as a museum. To enter the contest, go to http://promo.baxter.net/contest/malta.asp and answer the still testing question. The deadline for entries is June 1.